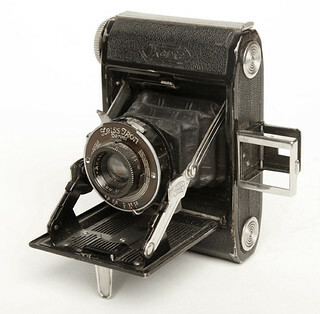 The Zeiss Ikon Ikonta 520/18 is the smallest Ikonta camera. It made 3×4 cm images on 127 film and came equipped with a variety of lenses and shutters. It was produced from about 1931 to 1937. This page was last edited on 20 November 2018, at 06:20.